SEOPressor Review: Get Higher Ranks In Google Fast! This is my Honest SEOPressor review, and I am very happy to tell you about it because I just started using it and could not believe the ranking difference! 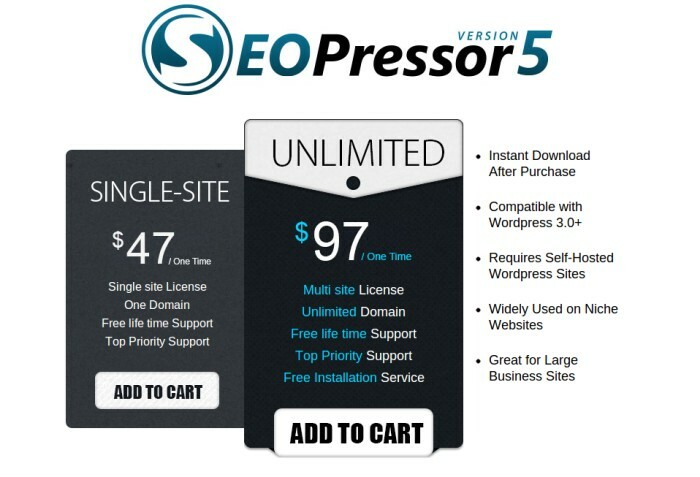 SEOPressor is a On Site SEO WordPress plugin that can skyrocket your blog ranking easily. Right now SEOPressor is Powering More Than 128,825 WordPress are powered with this plugin and Growing. Before using SEOPressor, I was using Yoast SEO Plugin which didnt included much features as SEOPressor though when I got to know about latest version of SEOPressor V5. I decided to give it a try. After using it for a month. I’m very happy with it. Lets not create anymore suspense and let me share SEOPressor Review. Do you really need this SEOPressor Plugin? The problem with other SEO Plugin is they are outdated. In last few years google had launched new algorithms and many more like Panda and Penguin. The New SEOPressor V5 allows us to easily optimize Panda and Penguin Friendly Content for SEO. 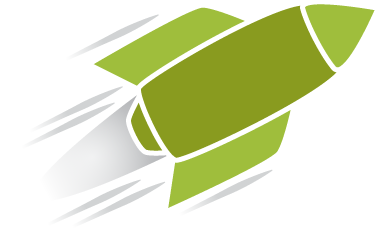 Not only this, new SEOPressor V5 also added more features like Over Optimization checker, Add Rich Snippt in Search results and much more. Next I am going to share all of them in SEOPressor Review. Here I’m going to share the ultimate SEOPressor Review. The first feature of this SEOPressor review is Keyword SEO Score. 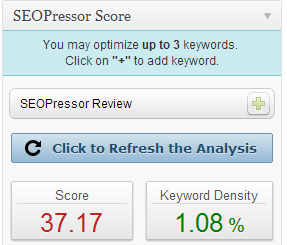 SEOPress allows us to check the keyword density of keyword we choose easily. All we have to do is, to select the keyword with low competition and high ranking. You can using Long Tail Pro for this. Not only this, SEOPressor will also help you to increase the score. What it analyzes: Keywords in Title, H1-H3 Tags,keyword density, content length, exact placement of your keywords, images, links and font decorations. It will then update the SEO Keyword Score. This is the new and one of the good feature of SEOPressor Review. You just need to adjust the keyword score for NOT to over optimize the content. With this feature your posts will contain some additional lines of useful information shown on SERPs. This allows visitors to determine how relevant and reputable your site is at a glance. Not only this, Rich Snippet feature of SEOPressor helps us to get more visitors, It makes the users easy to understand what exactly our post is about. Relates keywords together by extracting information from texts. The best and new feature of this plugin and our SEOPressor Review is that we can target up to 3 keywords and for each keyword, a recommended set of LSI keywords would be given to you to use for better on-page SEO. OG tags and Twitter cards: Helps to link more data together so Google is able to see more relevance of content in your site and ranks you higher on SERPs. Tired of interlinking your post for better ranking? SEOPressor allows you to automatically interlink posts from setting. 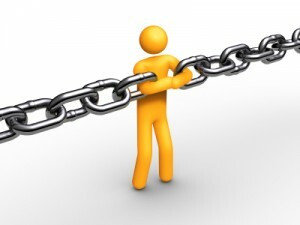 It will interlink your blog post the SMART way. All these is done by specifying only once which keyword should be linked to which URL. Is it really Worth Buying SEOPressor? SEOPress really worth buying because it’s latest version 5 is just awesome, It contains lot of features which I discussed above. If you don’t have much knowledge of on page SEO then SEOPressor will be a perfect SEO plugin for you. This plugin works similar to Yoast SEO but it contains some extra and advance features which Google loves! 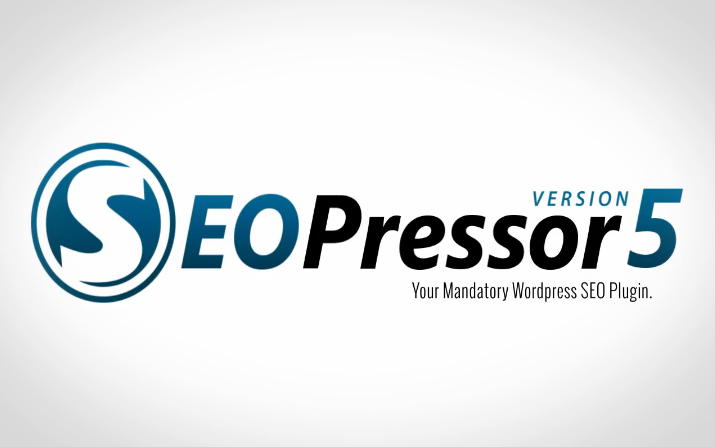 SEOPressor V5 is a new and premium SEO Plugin . Do you know what? It comes with life-time free update. If you have websites that you are struggling to rank in the search engines, I strongly encourage you to give SEOPressor a try. It does come with a 60 day money back guarantee. Isn’t it cool? So you are protected if you choose not to continue using it to optimize your websites. Thank you for reading, and I hope you found this SEOPressor review helpful. Do you use this plugin? Share with us below. Thanks for this review. I started using SEO Pressor about 4 months ago (early 2017). It definitely identified some on-page SEO issues for me. So, it did improve my page. They seem to be adding/improving features all the time to keep up with modern SEO. I am not sure it will be my main SEO plugin. (I have had luck with plugins too). But I am starting to use it more with my client websites and it performs just as well as the rest. The current price is $9/mth and you can use it on as many sites as I want. Kinda pricey for just one site, but if you have multiple sites it is a good deal. 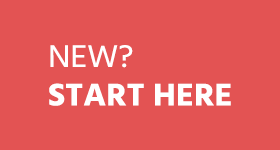 My first recommendation is Yoast. It got almost same features as SEOPressor. However if you have money to invest then SEOPressor is a good choice. Indeed and awesome review about SEOPressor. SEOPressor is an amazing solution to quickly rank your posts in SERPs. It is the premium plugin for WordPress which can help you out to take care the On Page SEO of any website or blog. Pro Blogger highly recommend this plugin for getting more organic traffic and the Search engine visibility of your website. Besides all these point what every blogger does not tell to its user is how much load it add to your wordpress. Every time you install SEOPressor on your website it add 4 tables and every article is rendered with a lots of sql queries thus makes your website much much more slow than anyone else. Did you notice that and as per most SEO experts if your website is taking more than 4 sec to load then forget about anything about SEO. All your efforts will have no impact on Search Engine optimization. The second point – if you have more than 100 articles on your website then it is very difficult to seo each and every post according to SEOpressor as they do not have any import option from other SEO plugins. Thus make this plugins almost useless. hello Ammar, is this plugin useful for images related website? No, That is not useful for only images related website. The option for LSI analysis is a perfect proposition to buy this plugin. Does this really work? I am using Yoast SEO and i think it works great. I have not used SEO Presser yet! SEOProcessor is best SEO plugin after its last update. I won one for my site on ABT and finding the plugin very easy to use and rich in features. I will recommend to all if you have budget you should give a try to SEO Processor. Really nice info, well currently i m using Yoast and both are really having a hand-full of differences between their workings and outlook. Nice review ammar. Thank you very much for your information. I would like to try this one. Which plugin SEOPressor or Yoast SEO will be best for my site. Both are good Mathi, but premium plugin worth using. hope you re fine, I just want to know is this plug can insert on my blog? As i heard from my friend it create spam…? can you tell me about that..? 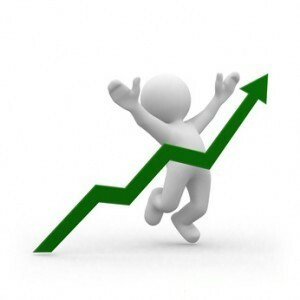 Hello Ammar Ali , Bro Which SEO plugin you use for allbloggingtips …. Currently I am using All-in-One SEO Pack Pro plugin, but i’ve heard many good reviews about SEOPressor on other SEO discussion boards and after reading the above detailed review i’ll surely give it a try soon. nice post and amazing reviews, this plugin looks awesome, i am currently using yoast for seo but it offers only one keyword selection, however its free and works fine but surely premium has its advantages, will look forward to have this plugin installed. Is there any other plugin to use my site for free, because of i am a new wordpress user. at first i want to learn how to use SEO plugin in my site. then i will purchase a license version. By the way i am always looking to read something new in your blog. In fact i was learn here lots of things to read your site. Nice Review Ammar ! 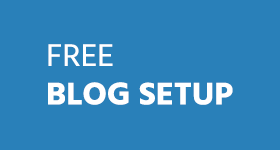 I am using Easy WP SEO and it’s working fine but after reviewing new features in SEOPressor V5 I might got confused to select perfect SEO Plugin for blog. Can you Help me suggest me which would be more effective to carry on! BTW nice review you covered almost every impt point! Good review! I didn’t know earlier that it helped provide better rich snippets too – something new I came to know. What it really does is that it helps you save on your time with its instant keyword density calculation and automatic internal linking. And, you can’t forget using keywords at places you should use with its notifications. The over-optimization alarm is definitely helpful. 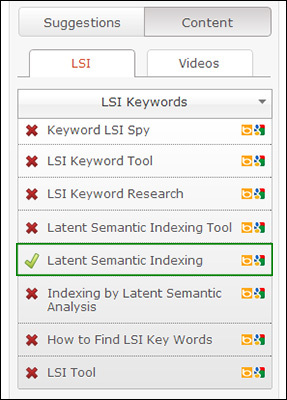 I agree that LSI keywords are so essential in this post panda-penguin era. But most of us follow all these things and rules, don’t we? So does SEOPressor do anything more than reminding us and automatizing the process? I guess I’ll only come to know when I try it on my blog, and as you said, with the money back guarantee there’s nothing to lose! Thanks for your comment Harleena, Wishing you too a nice day ahead. Saw most bloggers are using SEO Pressor. I wish they had free version to give a trial. Though I don`t have any idea about buying this now, will consider it soon. Let me know what will happen to old posts which I used Yoast SEO plugin, should I need to rewrite title and meta tags or can I back-up them? i used both yoast free and SEOPressorV5 simultaneoulsy , in actual they were clashing and my traffic affected. SEOPressor is best on-page optimization plugin. I am also using this plugin to optimize posts, articles and pages. 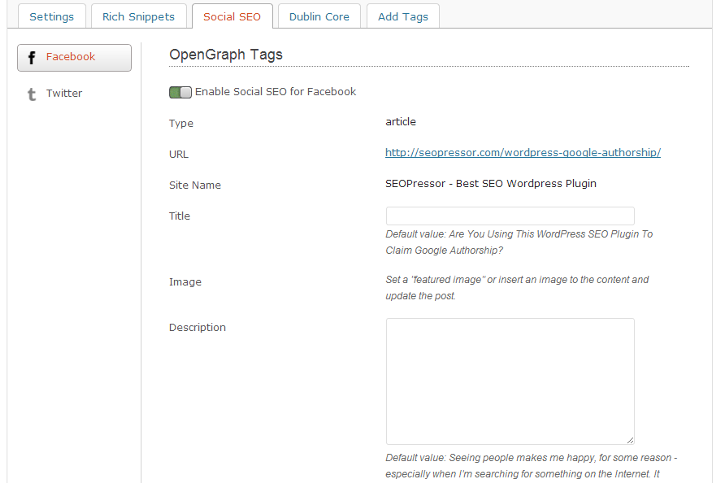 And after using this Plugin my blog posts are coming up in search results. And the best part of this Plugin I like we can optimize our post/ article for 3 keywords. Its pretty good. Currently I am using SEOPressor alone. 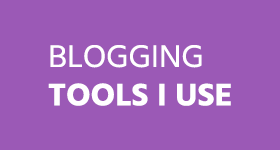 Previously I was using a free plugin named WordPress SEO by Yoast. No doubt if anyone like to use free plugin. I recommend WordPress SEO by Yoast. Looks nice but WordPress SEO by Yoast is a good free alternative to SEOPressor, it has most of the required features. But Premium SEO plugins provides more functionality and features than free. hello Ammar, is their a plug in like this that insert on my blog? My blog was hosted on Blogger. Right now, there is no plugin available for blogspot.